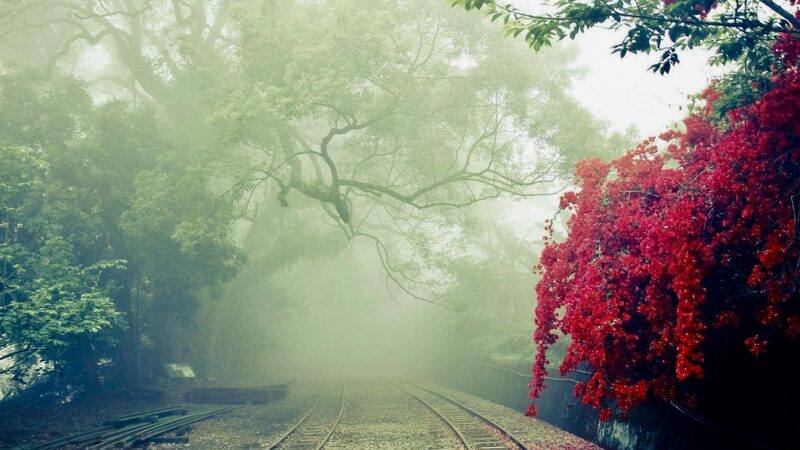 There is something you want to change in your life. Some pain. Some hurt. Some feeling of being stuck. So you ask your doctor. You ask your PT. You ask your Pilates instructor. Yoga teacher. Guru. You get your Tarot Cards read. Run a Google search. Look it up in the Dream Analyzer. Get a referral for a Specialist and review the latest Research. And yes, you ask me, too: So Lisa, what do you recommend? I recommend that you do any of the things listed above that seem helpful. Then, when you are finally ready, sit down. Be quiet…and ask yourself. The answer will come when you realize you are carrying out the request of someone else, only because you were afraid to say no. It will come when you lift something too heavy so as not to appear weak. When you flop down depleted at the end of the day wondering if you should ask for a raise. When you’d like to try belly dancing but think you’d look silly. 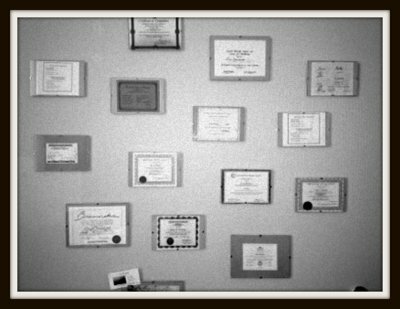 I have quite a few certificates that say I am qualified to help you. After all that training, the best piece of advice I have for you is this shining gem. Ready? Here it is: Do what you want. Yup. That’s it. And I’m not being flip. It’s taken me all that time, effort, and money to have the courage to tell you that you are the only one who can heal yourself. It sounds simple. “Do what you want.” Actually taking the road to self-acceptance and healing is not for the faint of heart. Saying “Do what you want” is the opposite of flip. It’s a serious challenge and dare.